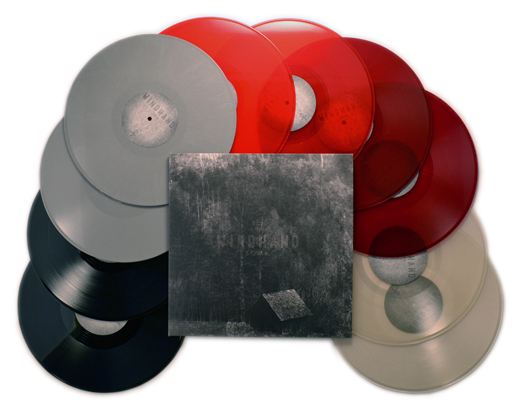 Last but not least is an enormous new release from Relapse Records and WINDHAND! Their new double LP is entitled ‘”Soma”, and it includes 5 different options of heavyweight 180g colored vinyl! That combined with the reverse-board gatefold jacket w/ Spot UV printing make this one BEAST of a double-LP! Awesome. Yep. Here’s the link to the playlists at Spinitron!